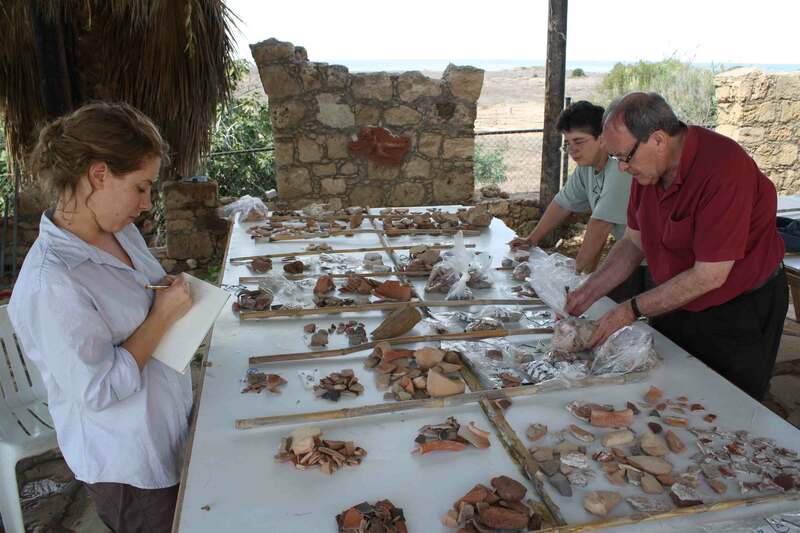 Australian archaeologists, particularly those associated with the University of Sydney, have been excavating the ruins of ancient Cyprus since the 1930s. This shared tradition between the two island nations is celebrated with numerous publications and the rich cultural treasures of ancient Cyprus from those early excavations housed in the Nicholson Museum. 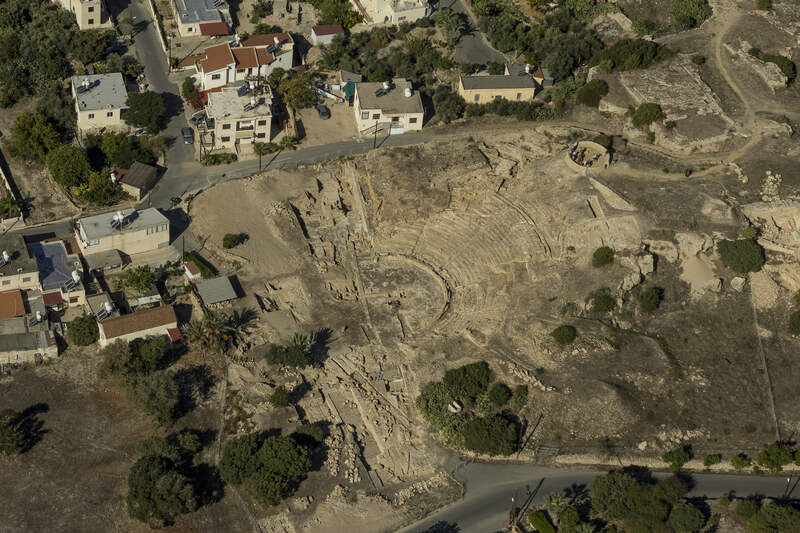 Since 1995, the Paphos Theatre Archaeological Project has been excavating and researching the World Heritage-listed site of the theatre of Nea Paphos and its surrounding environs, under the auspices of the Department of Antiquities in Cyprus. Nea Paphos was the capital of Cyprus during the Hellenistic and Roman period and is home to some spectacular Roman mosaics that can be claimed amongst the best surviving in the Mediterranean. 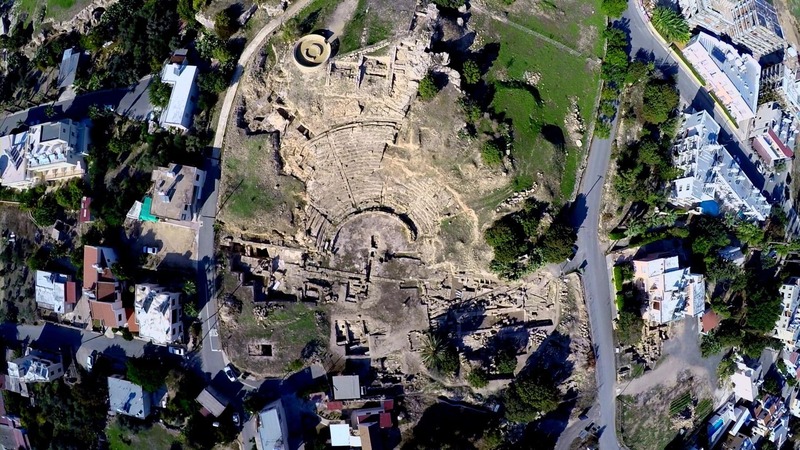 The theatre of Paphos was a significant public building, constructed in c. 300BC and used for performances and spectacles for more than six and a half centuries until its destruction by earthquake. 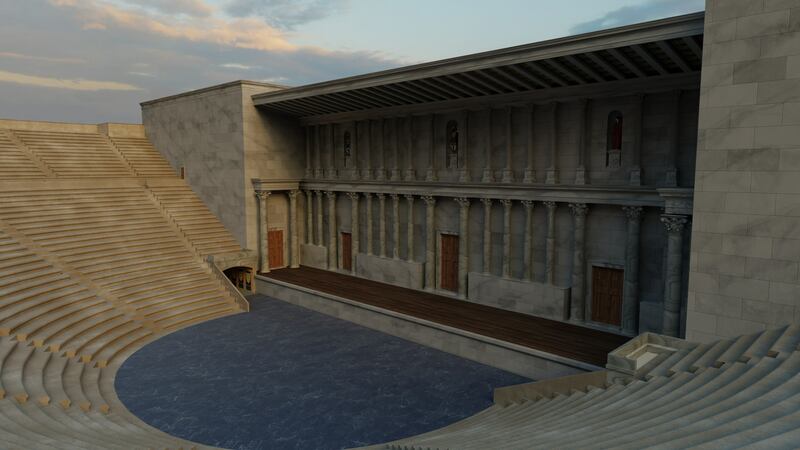 At its peak, under the Roman Antonine Emperors during the middle of the second century AD the theatre was almost 100 metres wide and could seat an audience of more than 8500 spectators. We have constructed a Virtual Reality (VR) reconstruction of this phase of the theatre to enable people an idea of its scale and grandeur. But there is still much more work to be done in order to understand the long history of the theatre and what happened on the site after it stopped being used for performance (the area was a major centre for producing glazed ceramics during the time of the Crusades for example). Significantly the team is now looking beyond the theatre, and have found a Roman colonnaded road and a nymphaeum (fountainhouse), as well as a medieval manor house. We expect to find many more significant ruins from the theatre quarter in the future. 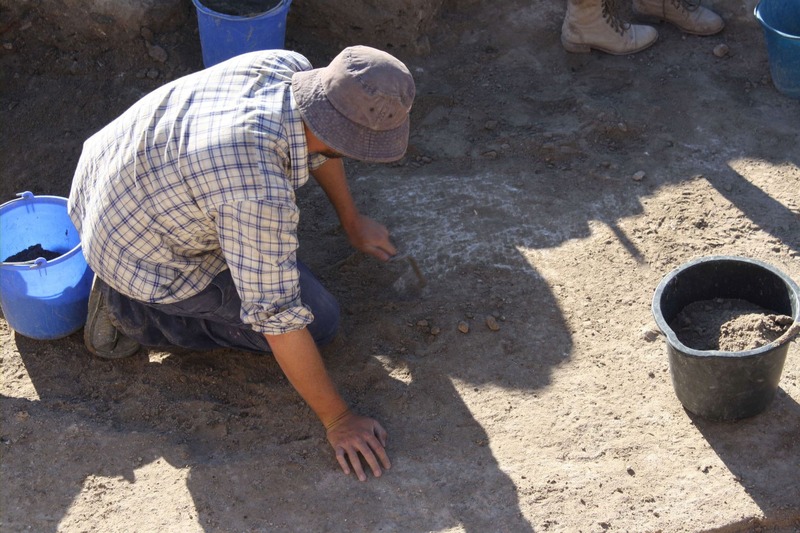 The excavations have been a training project for generations of Australian students. 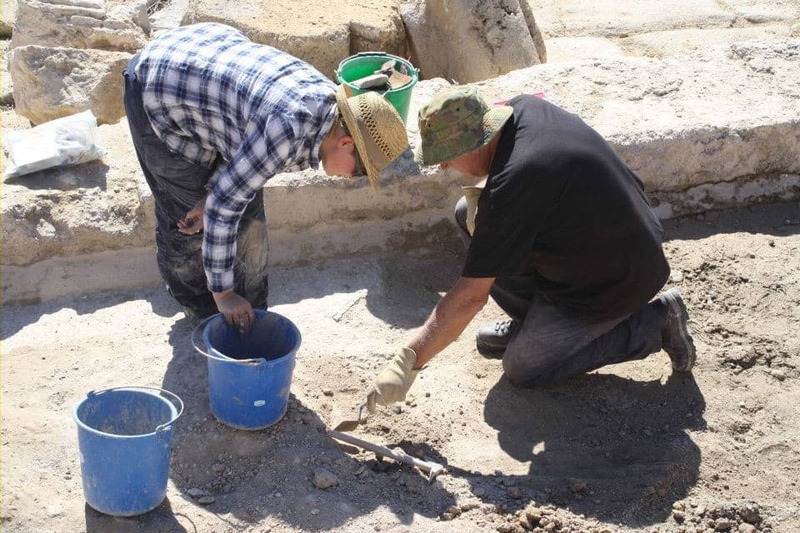 More than 400 have worked on the excavation site, many of them using the experience to build their own careers in Australian archaeology and heritage management. 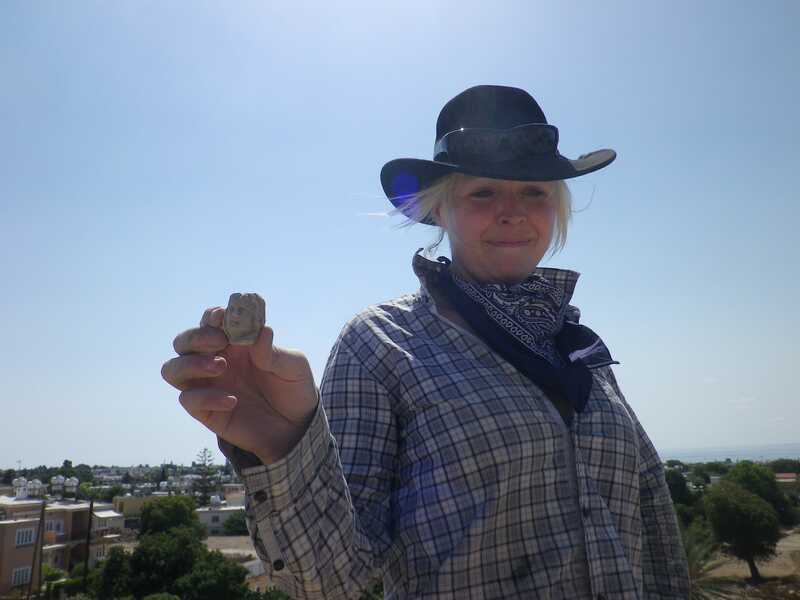 Our contributing volunteer program has enable hundreds of Australians a once-in-a-lifetime opportunity to work on the site alongside professional archaeologists and engage in public archaeology. The project has to date produced a number of postgraduate dissertations and many academic publications. To do all of this work over a long period is an expensive process. All team members contribute financially to the project as well as their time. 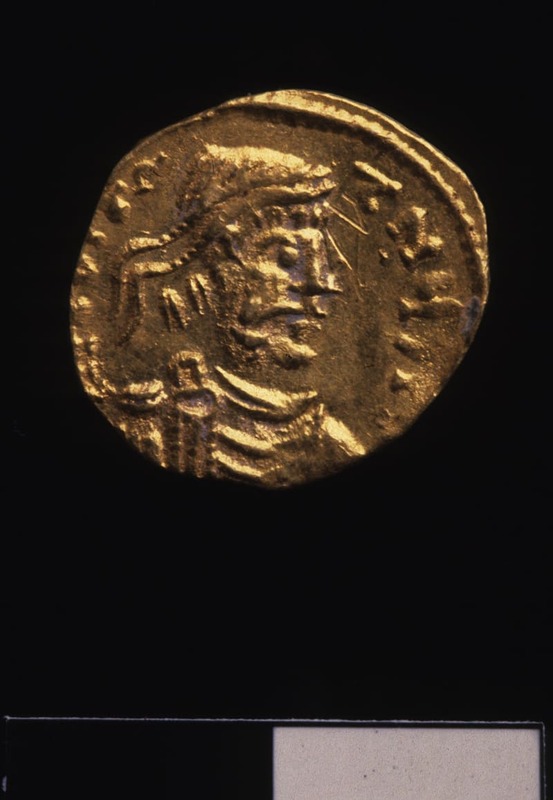 We all believe in the value of our work and understanding more about the rich cultural history of the ancient Mediterranean, and sharing our findings widely. Whilst the team is able to sustain its own costs for accommodation and food, the actual cost of excavation is expensive; particular tools and equipment are required for digging, storage of precious finds is important and spoil heaps must be moved using earthmoving equipment to allow work to continue. We are working not just towards the academic research and publication of our finds but also the public presentation of the site so that visitors and locals can appreciate the important cultural significance of this unique site. Your support will enable us to continue the excavations and expand our activity, to encourage the study of archaeology and ancient history amongst Australian students and to contribute to the understanding of ancient theatre and urbanism. The next field season is planned for September-October 2019. Check out our website here for more information and here for more footage of the site.